Randy Dennison, 26, has been charged with theft in addition to numerous drug trafficking charges stemming from his arrest and a strip search when he was being booked into jail. 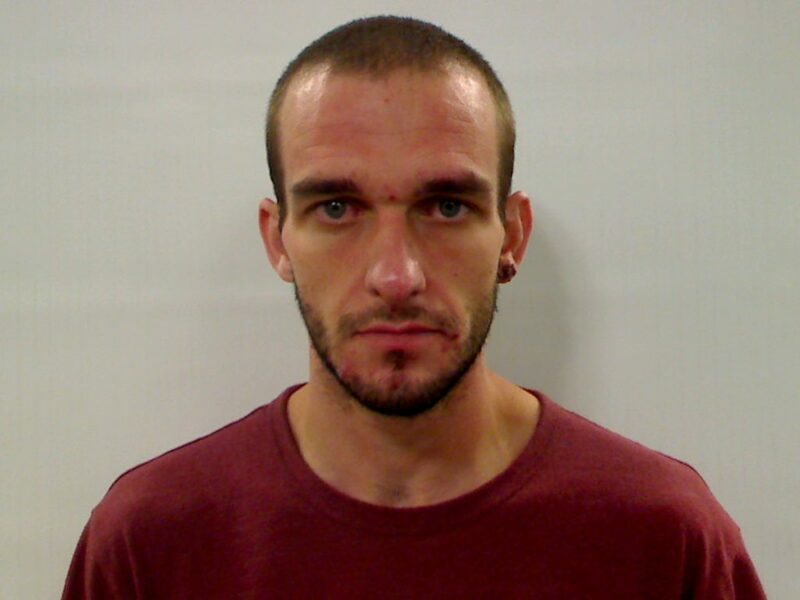 AUGUSTA — An Augusta man arrested and charged with numerous drug offenses following a traffic stop early Tuesday stole the vehicle he was driving from his mother, police said. Police also found drugs in Randy Dennison’s possession while he was being admitted into jail. Dennison, 26, was charged with trafficking in prison contraband, unlawful trafficking of heroin, unlawful trafficking of cocaine, theft, violating his conditions of release and criminal forfeiture of property, a police affidavit said. The car, a blue Hyundai, was reported stolen to Androscoggin County Sheriff’s on Monday by Dennison’s mother. She told police her son took the car without her permission. The vehicle was pulled over by police at 12:56 a.m. Tuesday on Eastern Avenue. The car was being driven by a woman who told police she walked from her apartment to meet Dennison. Even though her license was suspended, she offered to drive the car because she believed Dennison was impaired, the affidavit states. During a search of the vehicle, a metal spoon was found under the passenger seat with a small piece of cotton on it. Police say there was a white residue on the spoon, which was confirmed by field tests to be cocaine. Dennison told police the spoon was his and he used the residual cocaine that night. Dennison had $6,700 in $100 bills in his possession, the affidavit said. He told officers that the money was obtained by taking a loan out of his 401K from his previous job. A previous call on State Street attended by the same officer was described as a drug deal, which the officer stated was probable cause to think the money was used in that deal. Dennison said he did not sell drugs, but instead bought drugs on State Street. Upon being admitted to Kennebec County Jail, officers found 1.6 grams of crack cocaine and five bags of heroin totaling 1.1 grams during a strip search. Officers then seized the $6,700 on suspicion it was used in illegal drug activity. Dennison is in custody at Kennebec County jail. His bail was set at $5,000. Betty Adams contributed to this report.